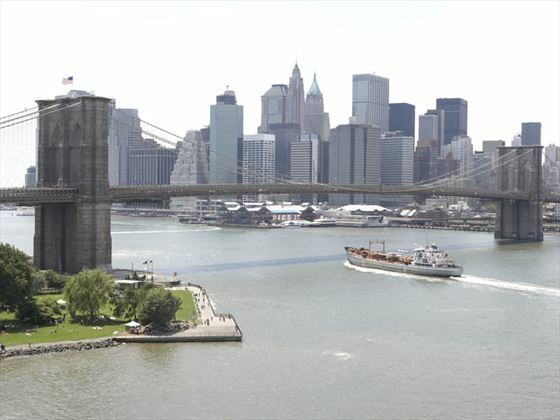 Visit the east and west coast of America on this contrasting 7-night holiday. 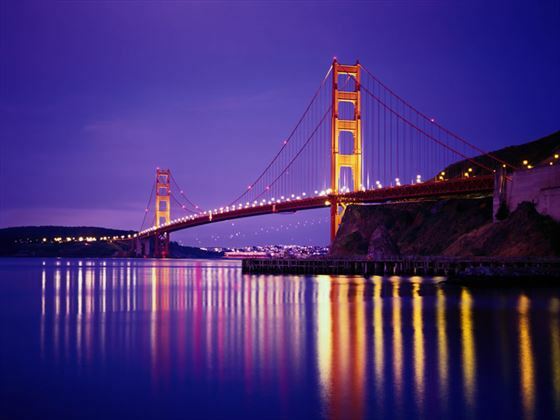 Begin with three nights in The Big Apple, then head west to 'the city by the bay’ San Francisco for a further four nights. This itinerary can be amended to your choice of hotels and duration, just call for your own personal quote. Depart for the airport and your flight to San Francisco where you will spend the next four nights at the Kimpton Sir Francis Drake Hotel. 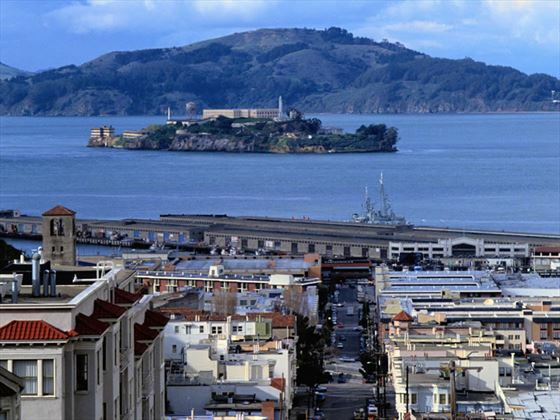 You can take a trip out to the island of Alcatraz for a fascinating tour. Take a ride on one of the iconic trolley's. Cross the Golden Gate Bridge. 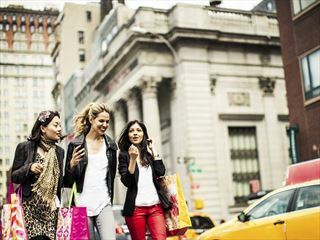 Cheapest airlines to New York will constantly vary and any of those listed below may be quoted to you to give you the best available price for your holiday. Should you have a preferred airline please let us know and we will quote on the best option to suit your needs including any of the following airlines (supplements may apply): Virgin Atlantic, British Airways, United Airlines, American Airlines & Norwegian Air . Most will also offer regional departures so please call for details. 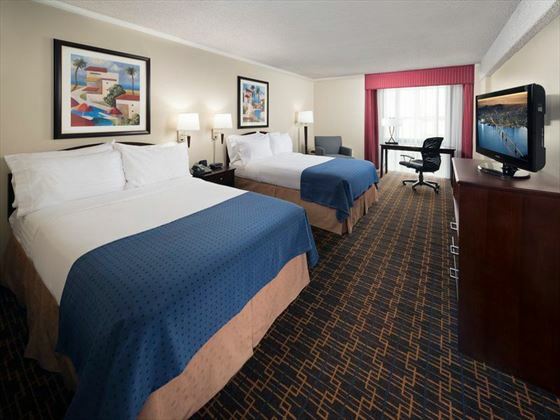 Located in one of the City’s most exciting and accessible neighbourhoods, the Stewart Hotel is an excellent choice for a stay in New York, with comfortable guest rooms and great facilities. The historic Sir Francis Drake Hotel is a landmark boutique hotel located at Union Square in downtown San Francisco, just steps away from the best shopping in the city, theatres and some of the finest dining in California. 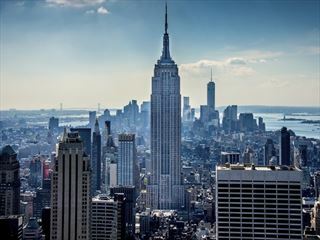 Kick off your USA adventure in style with 3 nights in New York! 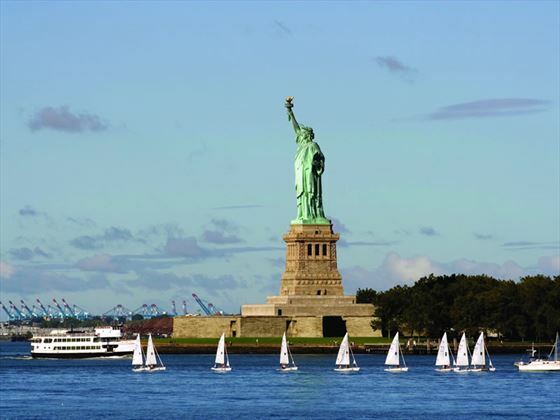 Explore the Statue of Liberty and Empire State, before journeying to Orlando's exhilaring theme parks & attractions. Visit two or America’s best loved cities, the BIG APPLE, New York, and the most Irish City in the USA, Boston. This short 6-night holiday will allow you plenty of time to explore these great cities. 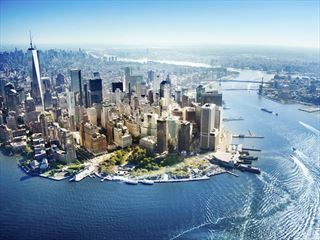 Starting with the energy and excitement of New York, this tour then stops off at Niagara Falls before travelling through the Appalachian Mountains to visit historic Gettysburg, then continues to Washington and Philadelphia. 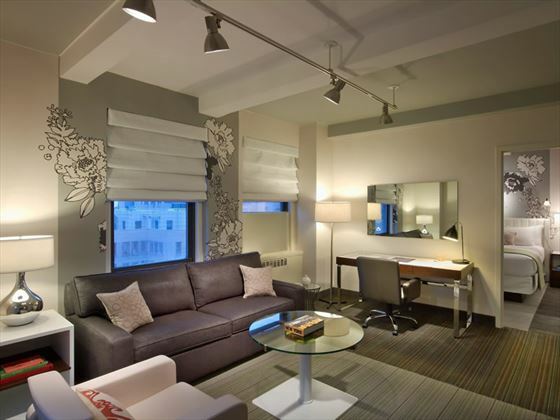 The Stewart Hotel is close to the hustle and bustle in New York. With great transport links to the centre, a short walk to Penn Station, you'll have fun exploring some New York's world-famous attractions. 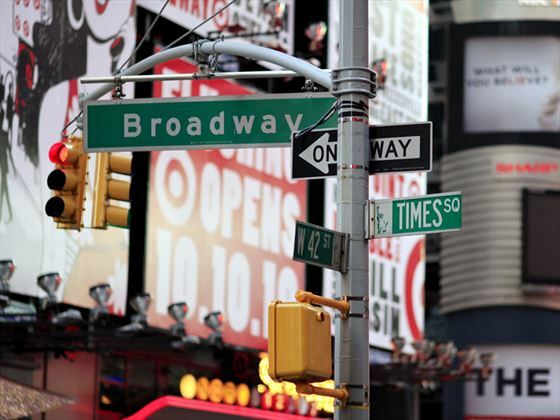 Within walking distance, or a short drive from the hotel are some of New York's most popular attractions: The Empire State Building, Times Square, Madison Square Gardens, 5th Avenue Shopping and the High Line, this is a great choice for a stay in the Big Apple. Located in one of the City's most exciting and accessible neighbourhoods, the Stewart Hotel is an excellent choice for a stay in New York, with comfortable guest rooms and great facilities. Elegant rooms designed in hues of creams and blues, with plush beds and lovely amenities, high ceilings, spectacular ballroom and event space with an old-NYC inspired Lobby. The unique Niles NYC; a sleek restaurant with a contemporary American menu, Library of New York themed books, city-focused activity kits, state-of-the-art fitness centre and dedicated concierge make this hotel a fantastic choice. A luxurious hotel set in the coveted Union Square area of San Francisco, Sir Francis Drake evokes a grand and elegant ambiance. From the moment you arrive and are greeted by the regal-looking Beefeater doormen, you’ll be treated to a memorable experience. The hotel itself dates back to 1928 and still retains much of that old-school glamour today. The regal décor of the rooms is dotted with a modern style, with all the essentials you’ll need for a stress-free stay. Dine on rustic Italian and French fusion dishes at Scala’s Bistro or enjoy a cocktail at one of the two charming lounge bars. Indulge with in-room spa treatments or head out into the city and make the most of the hotel’s prime location. 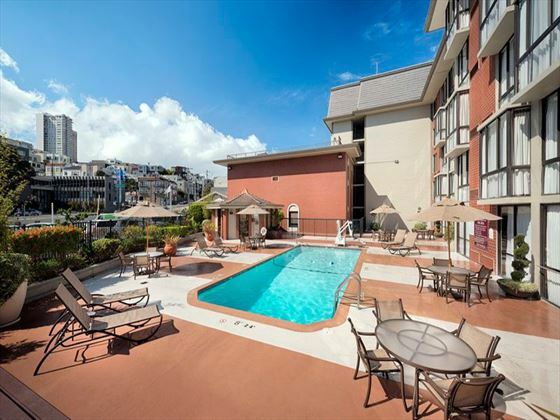 Close to the top attractions, main shopping spots and myriad restaurants and bars, you’ll be in a great position for enjoying the delights of this ever-popular destination.